You like DIY European skull mount, watching following the video. 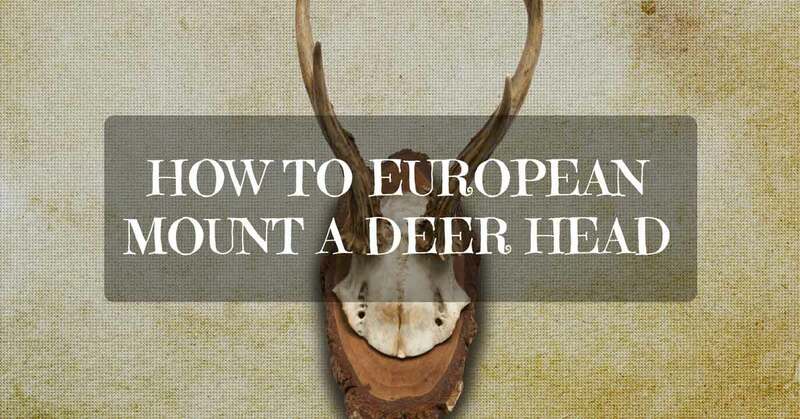 A simple guide on how to skull mount a deer with European style. Make your DIY European skull mount project step by step, what tool you need? How to boil your deer skull correct way? How to remove all excess skin and meat.